The Chicago Bears have had a rough start to the 2016 season. Through six games they only have one notch in the win column, and they’ve been without quarterback Jay Cutler for most of this ride… although Brian Hoyer has played decently in his absence. Today, ahead of their Thursday Night Football game against the Packers, reinforcements arrive. 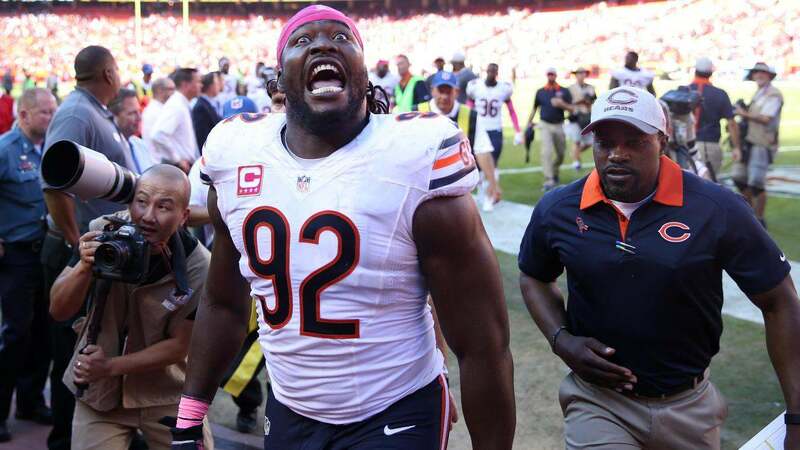 #Bears officially activate Pernell McPhee from PUP list, waive FB Paul Lasike. Outside Linebacker Pernell McPhee had surgery in the offseason on his left knee, and it appears he is finally ready to get to work. The Bears will play on Monday Night Football next week, making it their fourth nationally televised game in the first eight weeks of the season. Perhaps McPhee will make them more watchable. How big of a difference do you think Pernell McPhee will make for the Bears? Let us know! Comment below, Email me at RJ@RJOchoaShow.com, or Tweet to me at @RJOchoa!